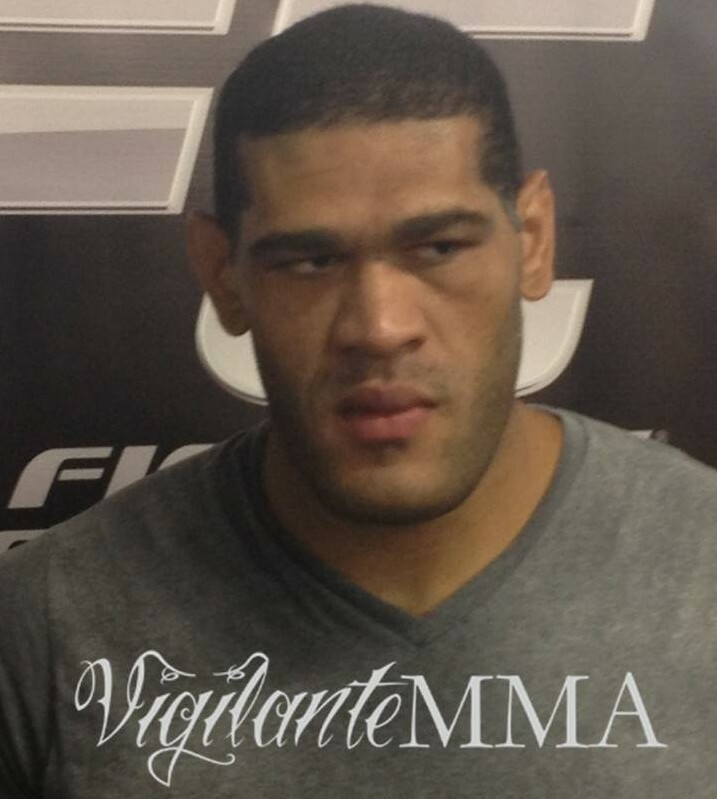 Antonio Silva is already planning his return to the octagon when his 9 month suspension expires. After fighting Mark Hunt in one of the most memorable fights of the year—maybe ever—Bigfoot’s manager says he’s hoping to fight fellow veteran Josh Barnett next. Barnett is coming off a KO loss to Travis Browne. Likewise Silva finds himself on the wrong end of a winless streak, having lost to champion Cain Velasquez and then having a majority against Hunt overturned to a No Contest. The fight makes plenty of sense to me. Barnett’s manager spoke about the challenge and in true “War Master” fashion, he’s unable to speak normally without building into some kind of wrestling promo. Ugh. Why can’t this guy just move from the 80s pro wrestling scene? Since when do you have to have “issues” with someone just to fight them? Barnett has been fighting since the turn of the century and still hasn’t figured it out I guess. Of course, he’s been busy calling out the fragile Antonio Rodrigo Nogueira, apparently looking for a less formidable challenger. Whatever Barnett thinks, this is a legitimate and compelling matchup. Let’s hope it gets done in spite of Barnett’s crazy talk.